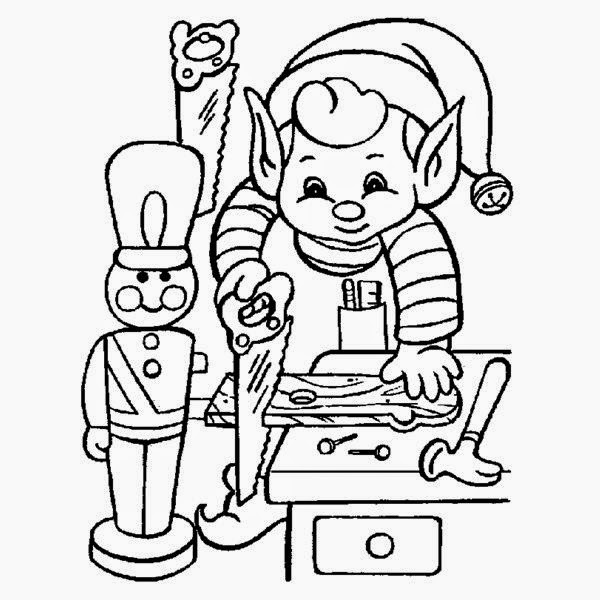 This page is devoted to Christmas Elf coloring pages. Everbody loves elves. 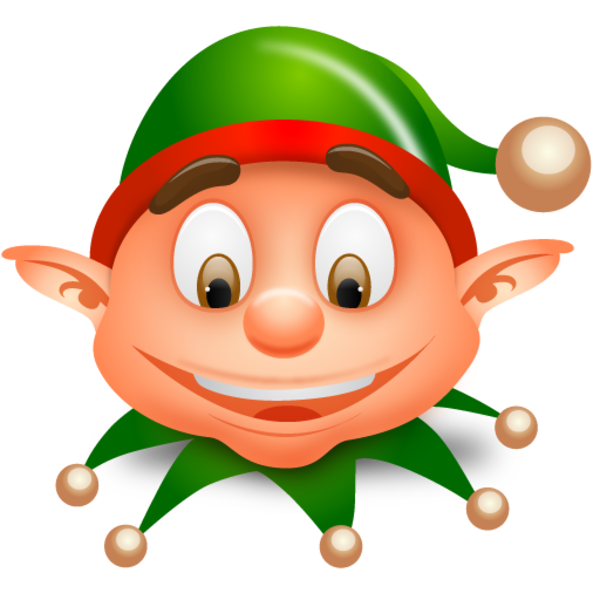 An elf, or elves if there is a group of them, is a supernatural creature who can do uncanny things. He arose from Germanic mythology and folklore, which stretches far back into the mists of time. Since pretty much all western historical folk tales arose from Germanic mythology, elves sit squarely in the center of Western culture and have been around as long as just about any other western folk tales. There are all sorts of ancient references to elves, and from a wide variety of sources. These references are predominantly in Old English and Norse mythology, so they are difficult for anybody but scholars to understand. There is a lot of evidence for elves in the old literature, with references to elves sprinkled throughout old medical books, prayers, ballads, and folktales. 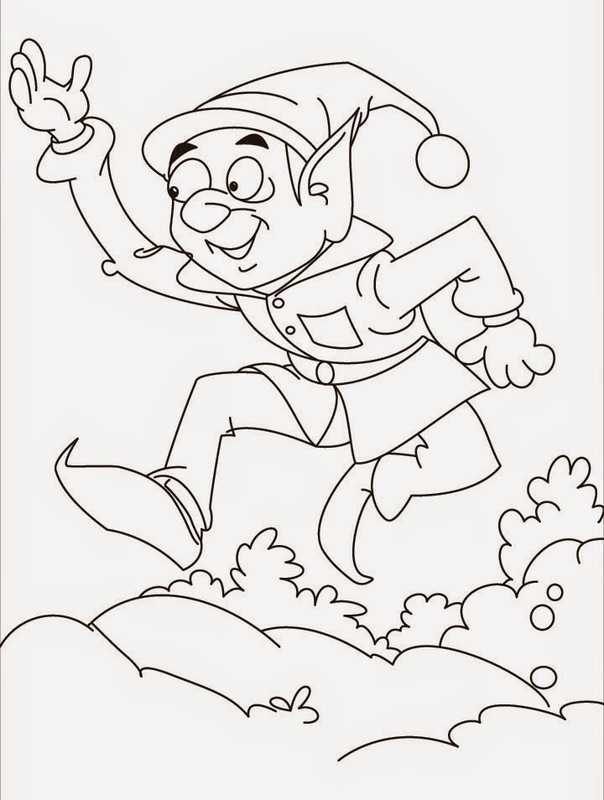 Typically, elves are whimsical creatures, who are capable of good... and bad. 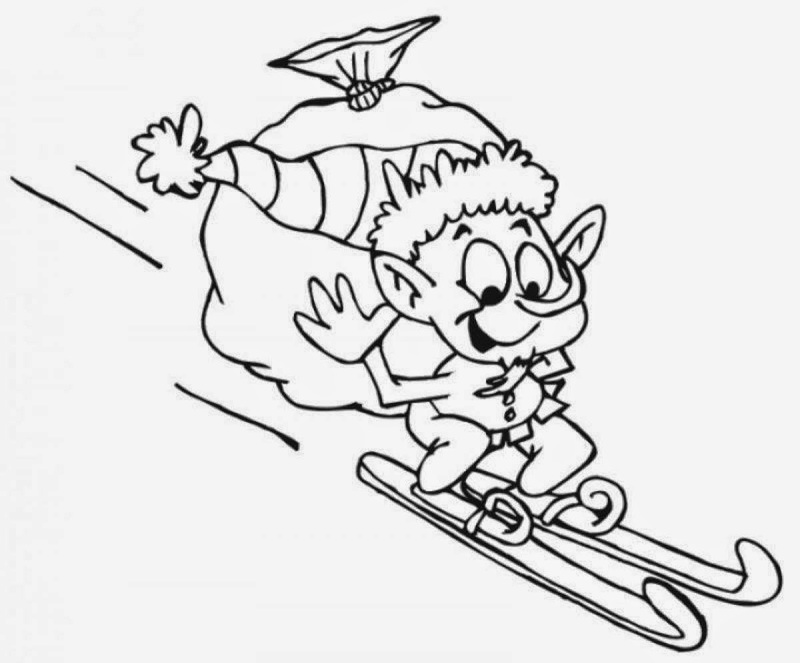 Elves have always been understood to be not just Christmas elves, but instead around to cause mischief year-round. Basically, elves could and did live anywhere, appearing and disappearing seemingly by magic, and it is only modern interpretation that confines them to the North Pole with Santa Claus and his workshop. 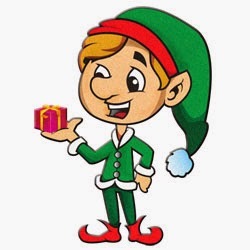 In fact, it was Americans who really defined elves as being little more than Santa's little helpers, but that did enable them to remain at the forefront of people's attention. 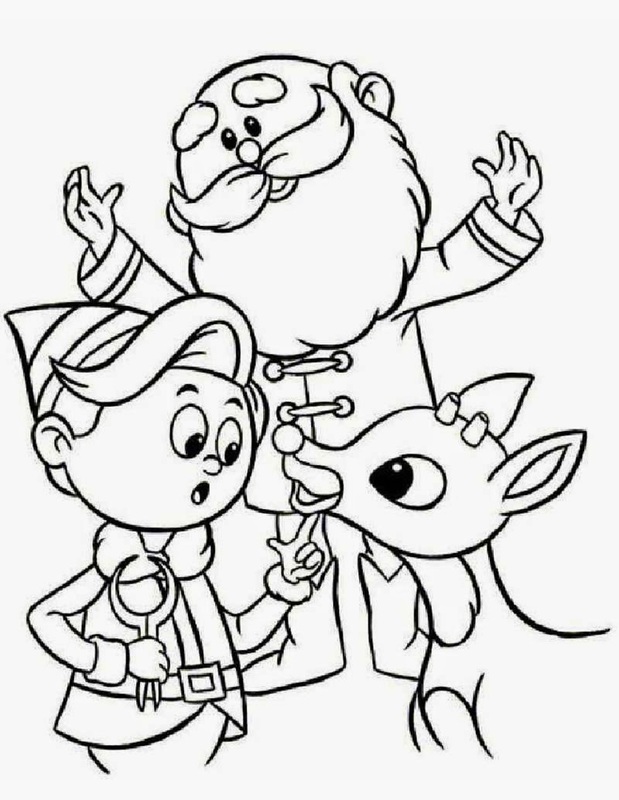 The elves became famous from the 1823 poem 'A Visit from St. Nicholas' (widely known as '’Twas the Night before Christmas') by Samuel Clement Moore. He described St Nicholas (Santa Claus) himself as 'a right jolly old elf' (line 45). 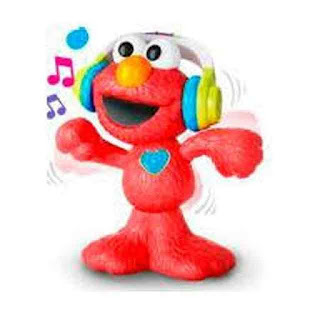 However, everybody afterwards defined the world 'elf' to refer just to the little guys, and not including Santa Claus. Hopefully, Santa did not feel slighted. 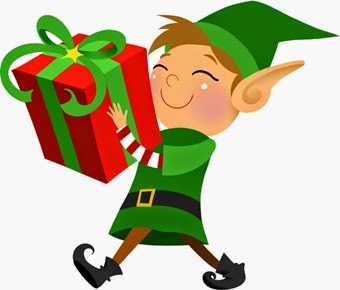 In the English-speaking countries that enjoyed the poem, therefore, meaning the USA, Canada, the United Kingdom, and Ireland, 'elves' became synonymous with making gifts for children up at Santa's place. 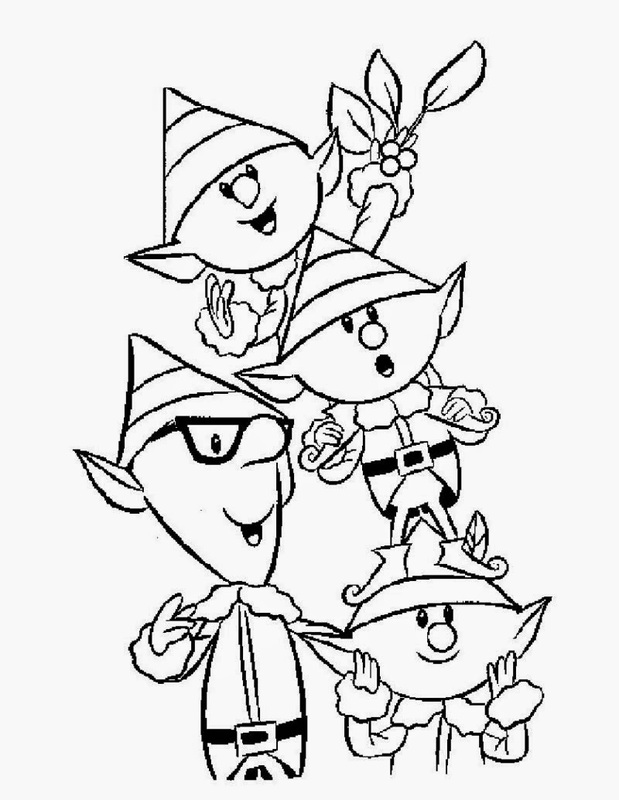 A more modern interpretation is that the little guys include green-clad elves with pointy ears, long noses, and pointy hats, with goofy grins and sly expressions part of the package. 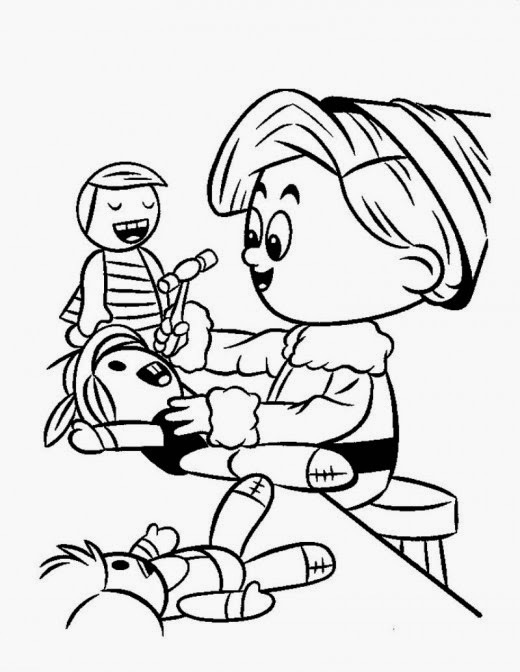 Naturally, the elves make the toys in a workshop located up at the North Pole. These elves actually are very similar to the folklore elves, being nimble and delicate. These are very much like the versions of the elves in English folktakes in the Victorian period from which the Christmas elves derived. 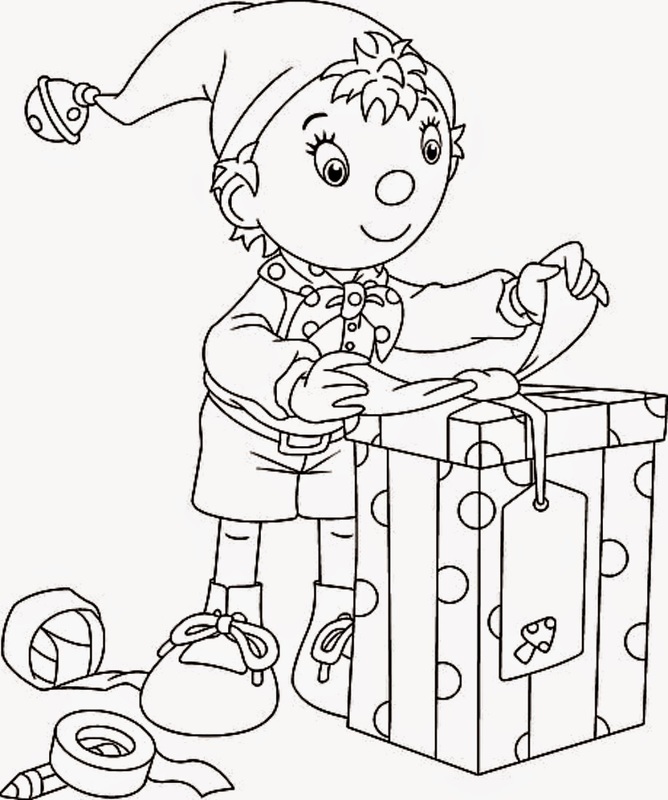 Elves are one of the favorite parts of Christmas for children, and the role of elves as Santa's helpers remains popular. The Christmas movie 'Elf ' proved that the allure of the elf remains indelibly impressed on the holiday.